100s packed in standard export carton or pallet. 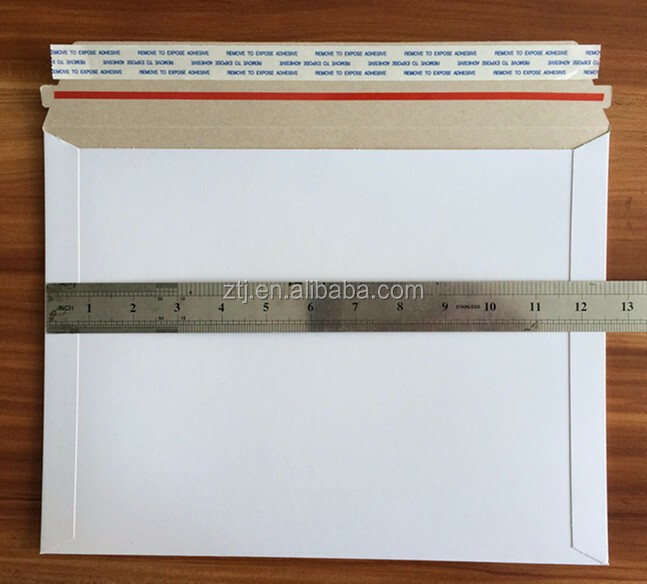 We can offer all kinds of envelopes/mailers and paper CD sleeves, any sizes, materials, and styles are available. 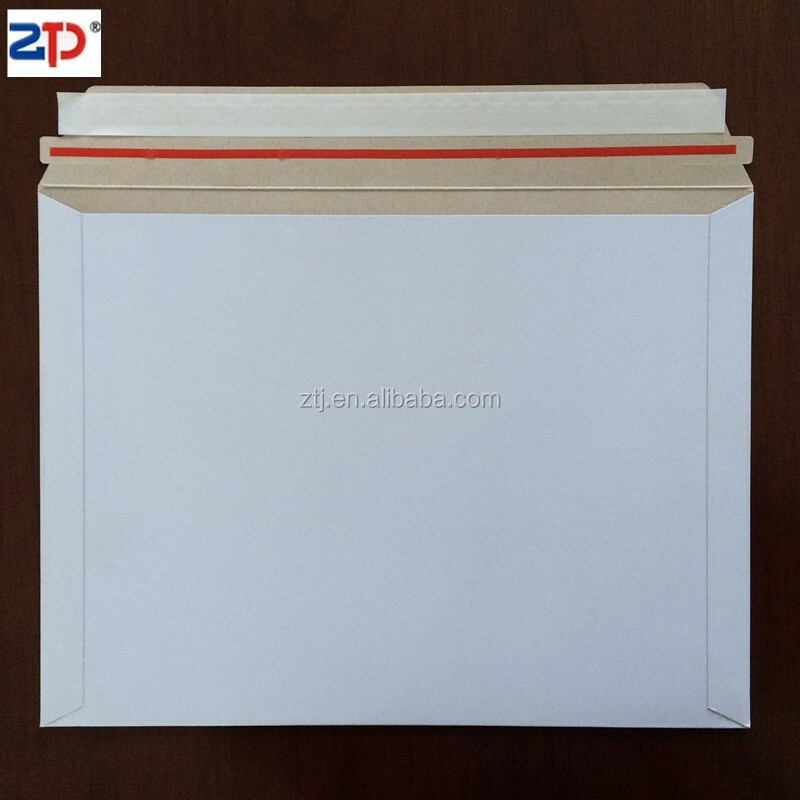 We have paper envelope making machines about 14sets and have a good envelop production capacity. Your any inquiry, please contact us. 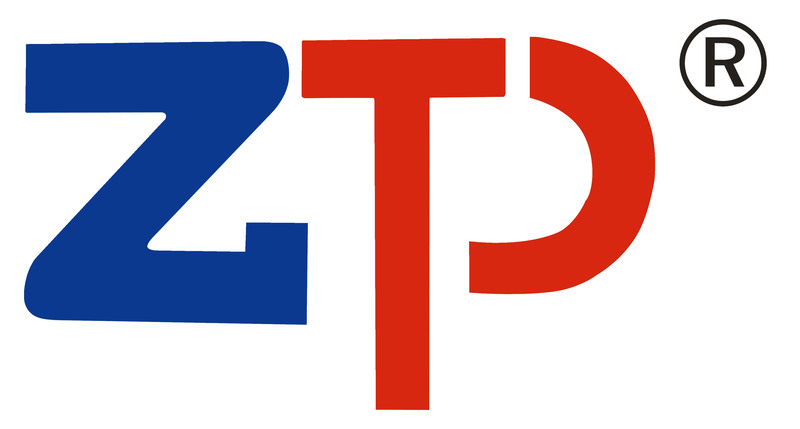 Shenzhen Zhongtaijia Packaging Co., Ltd. is a professional manufacturer of cardboard printing and packagingproducts. Our products range includes cardboard envelope, stayflat Mailers, corrugated mailers. 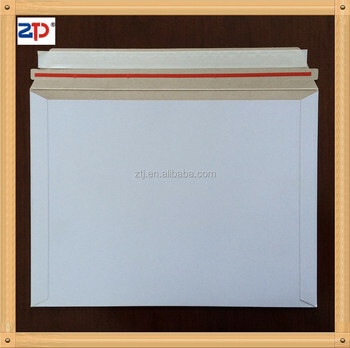 Our product covers main stream envelope which style suit for the current market. Every making processes 100% are done by our own factory, that makes us differ from many other makers. 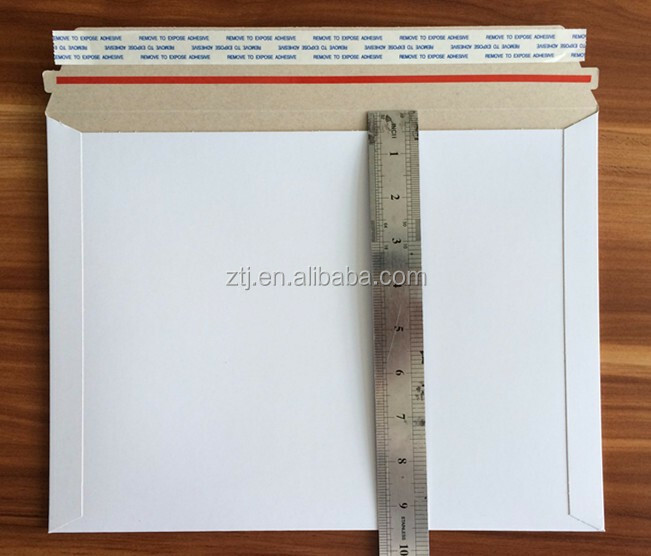 we can do envelope material weight from 250 gsm ~ 750 gsm, it's very very strong to protect your products do not bend. It allows us to do perfect performance on the Price, Quality and leadtime which are customers' exact needs. Hope we can grow with you in shipping supplier area, and hope Nice mailers can Make Life Easier. If you are interested in any our products please feel free to contact with us.